We have had takeaway food from here more times than I can remember! I especially love the lamb shish yogurtlu. 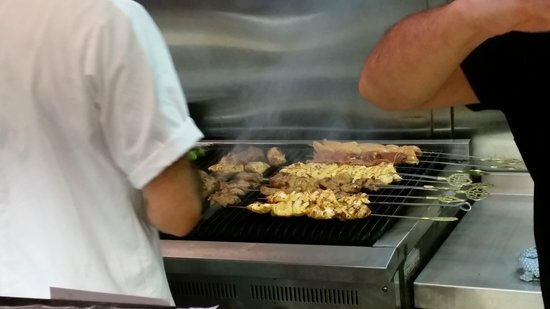 The staff are always polite and the new charcoal grill makes the food taste delicious. This place is the best Turkish food in Balham; maybe even London? Friendly service. Very fresh food - and a clean relaxed atmosphere. Have been a number of times, and never disappointed! Always reliable. Always friendly but now with the charcoal grill they've gone the extra mile. Great great food. Really reasonable prices. Unlicensed and newly decorated. Great!! 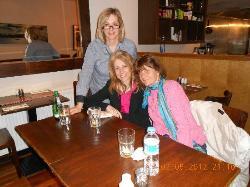 Love the refurbishment and absolutely fabulous food as ever. Great homely atmosphere too. Thoroughly recommended. Fresh, Clean, Tasty, Friendly... the BEST! Just awesome really nice fresh food. The mixed grill is the one. Hummus with lamb also and cacik. Also mixed shawarma kebab is very tasty. Place had just shut but hopefully just for a refurb. 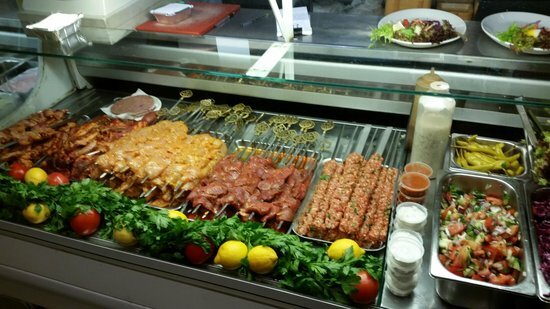 Marmaris is more of a restaurant than typical kebab joint. The food is fresh, cooked while you wait and always tastes great. The portions are generous and the chicken shashlik is a winner. Get quick answers from Marmaris staff and past visitors.